Want to burn and consume some calories? Get some fresh air and fun? 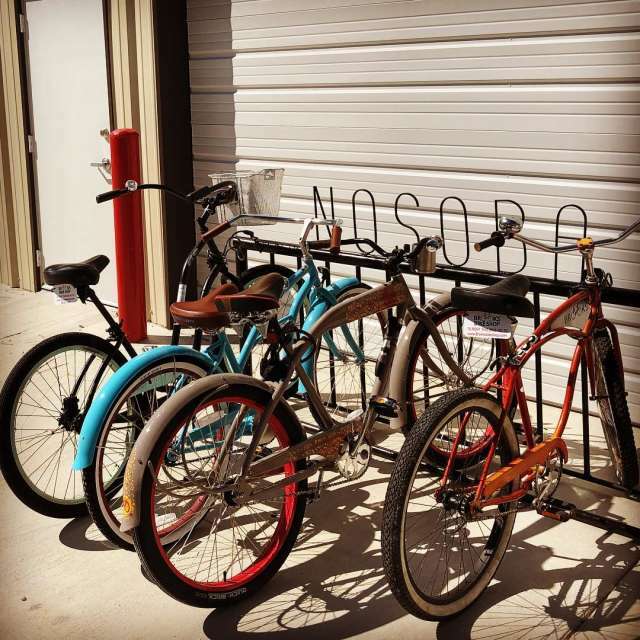 Join Chafunkta Brewing Company on Saturdays for their free Chafunkta Bike Crawl! 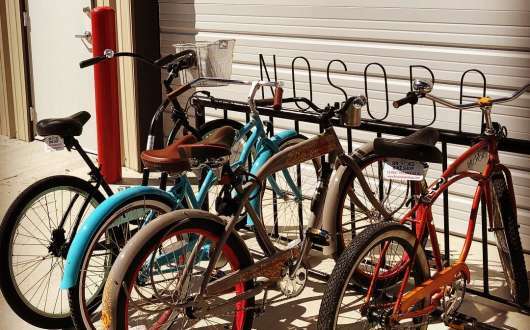 Bring your own bike or rent one, courtesy of Brooks' Bike Shop. 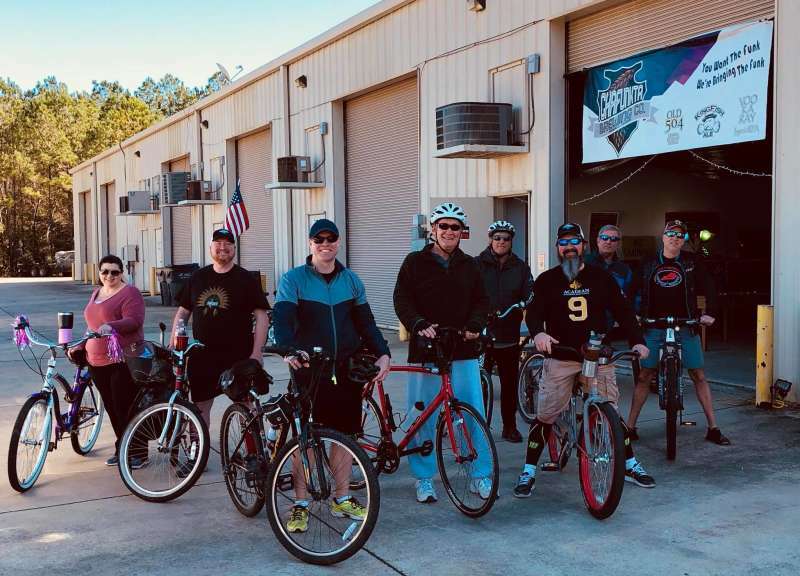 Meet between 11 AM-1 PM at Chafunkta to carb up, then at 1 PM, the group hops on the Tammany Trace for a ride to either Old Rail Brewing Company in Mandeville OR Abita Brewing Company's Tap Room (alternating weeks), where you'll hydrate and carb up again before returning to Chafunkta to cool off/replenish! The ride concludes around 4 PM. 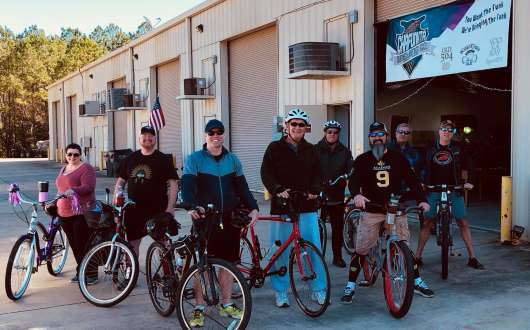 A Mandeville, Louisiana-based nanobrewery formed by Josh and Jamie Erickson in 2011, Chafunkta produces Voo Ka Ray IPA (Imperial IPA), Old 504 (robust coffee porter), Kingfish Ale (American cream ale), Bayou Blaze (Irish red) and Lemmings DDH IPA (American IPA). 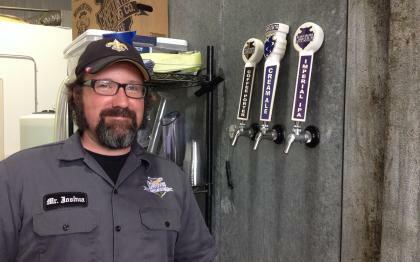 Brewery tours are also offered Thursdays and Fridays 5 PM-9 PM, Saturdays 11 AM-9 PM, and Sundays 11 AM-6 PM. Hear the story of the company's founding and enjoy Chafunkta brews in 5oz, 10oz, 16oz and flights, keep the glass or, get a 32-oz. growler can and take it TO GEAUX! Cash/Credit accepted. 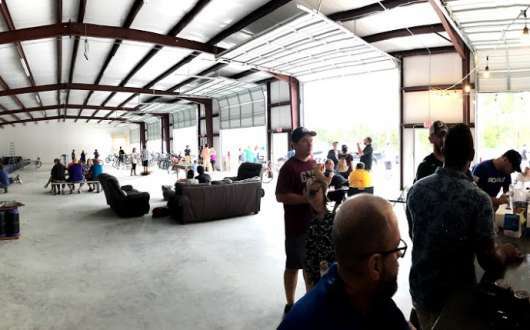 Visitors can also participate in "Pups and Pints" BeauxGeaux (BOGO/buy one, get one free) all day Sundays (11 AM-6 PM). Available only for those who bring their pups to the brewery, 10% of proceeds go to the Northshore Humane Society.